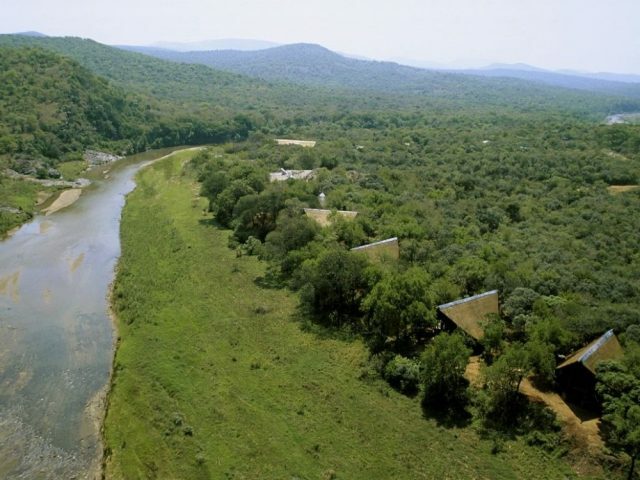 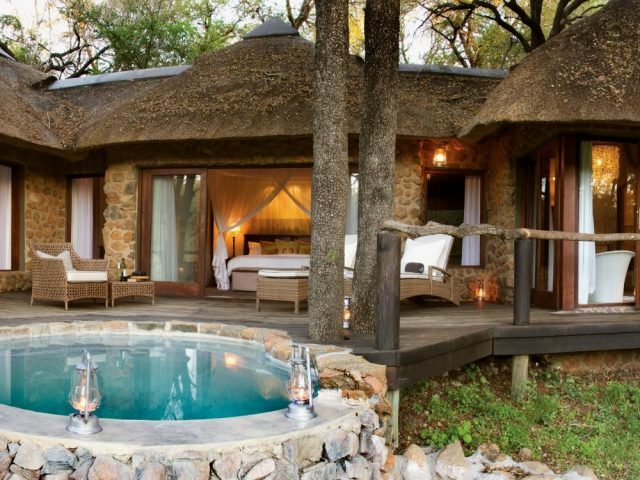 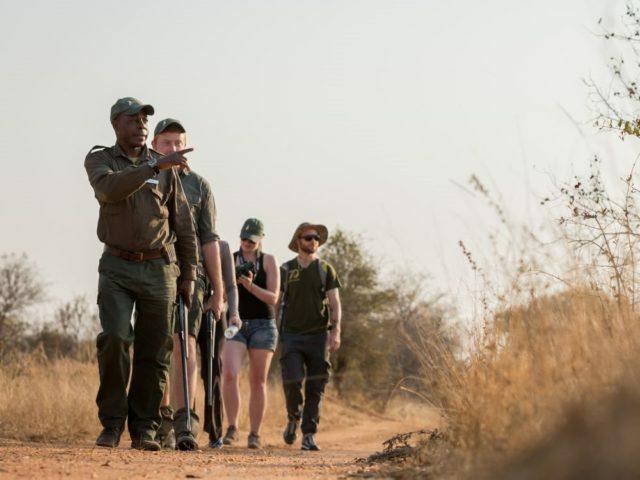 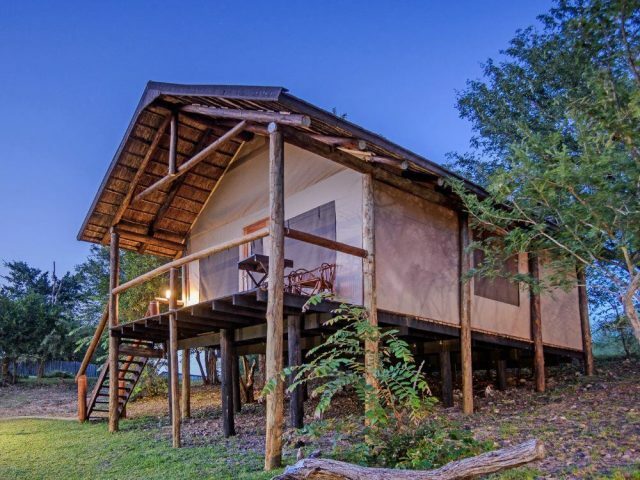 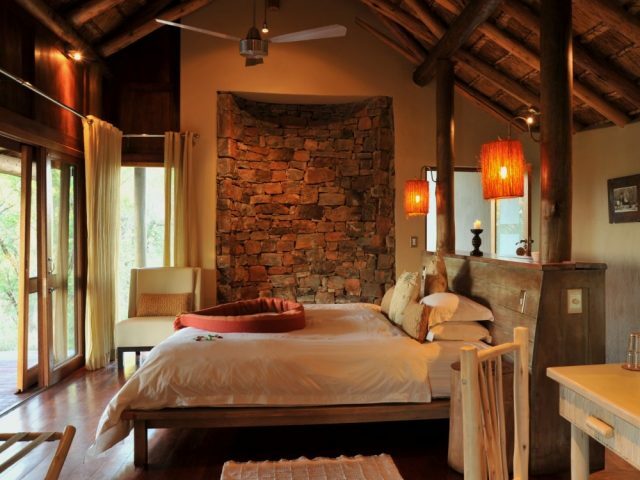 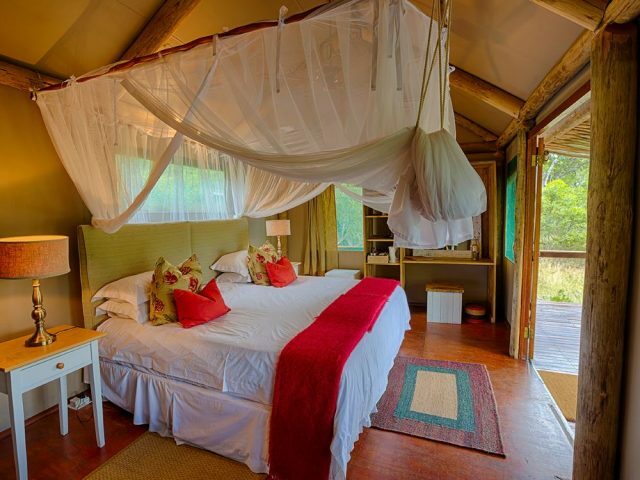 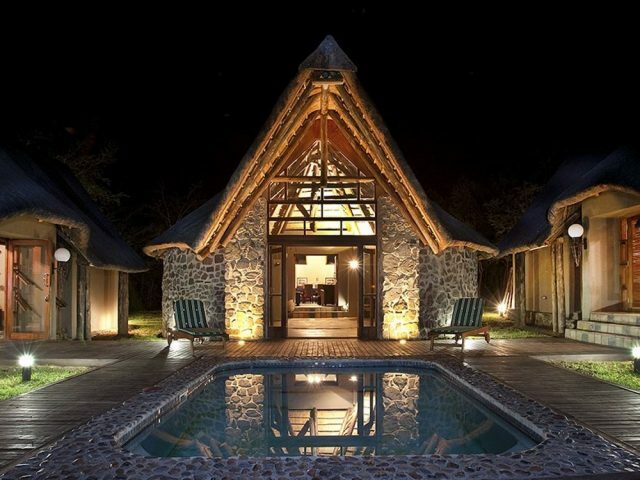 Amakhala Safari Lodge boasts rustic rooms with a “half room/half tent” design, his ‘n’ hers outdoor showers and private plunge pools! 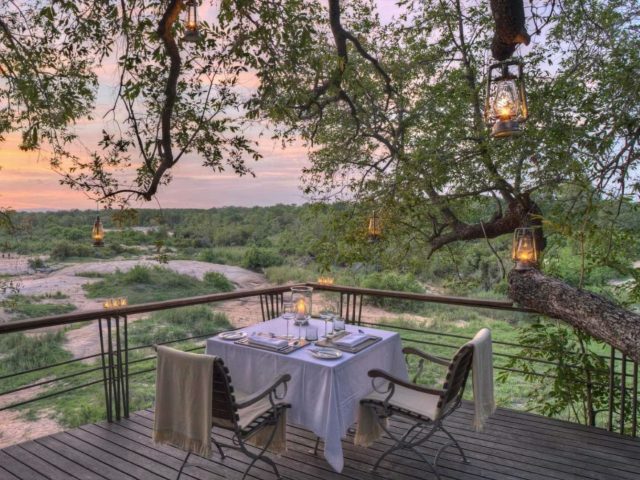 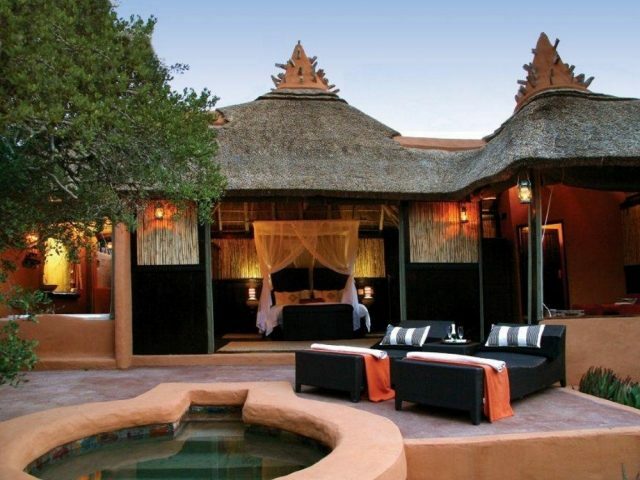 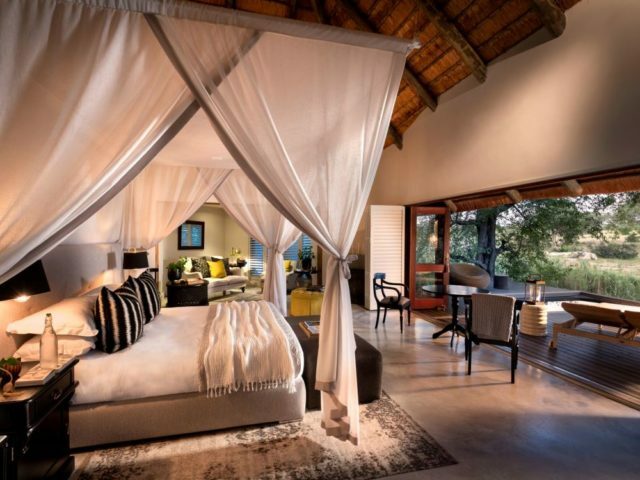 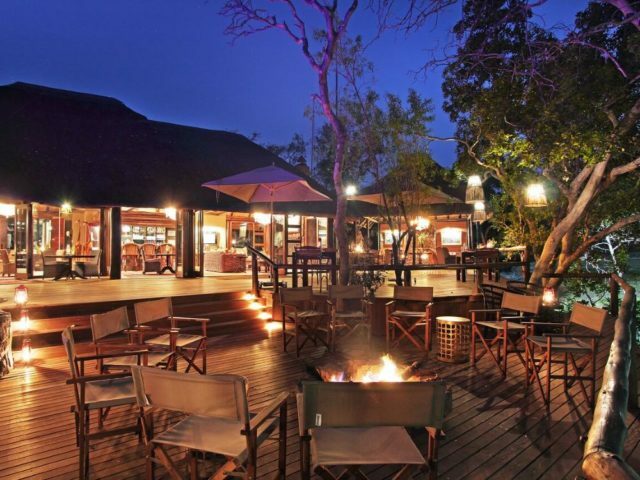 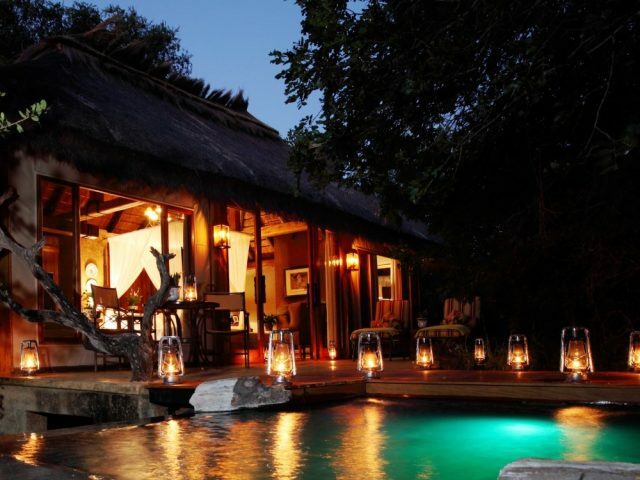 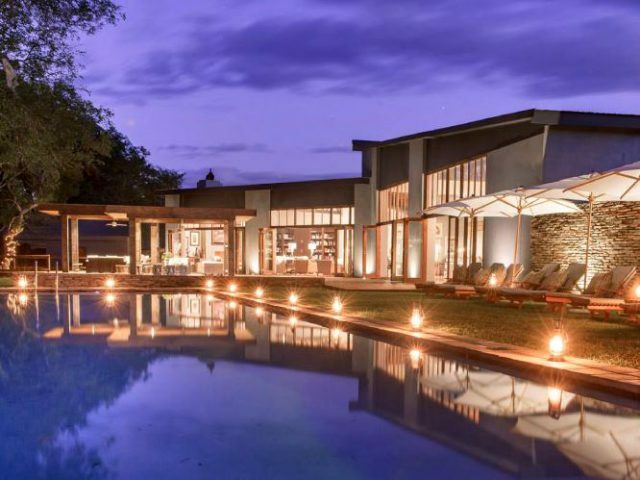 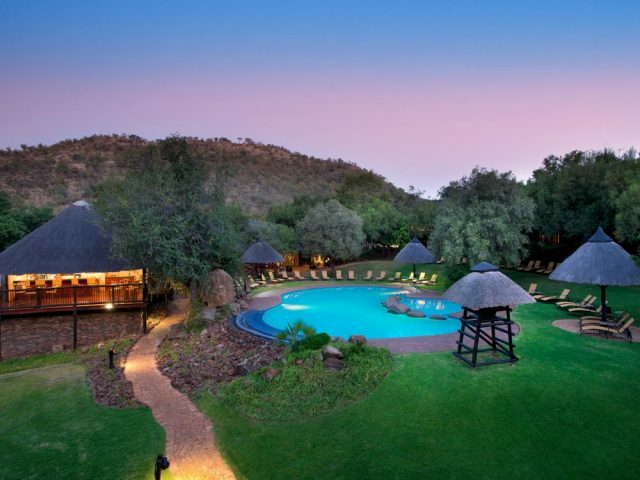 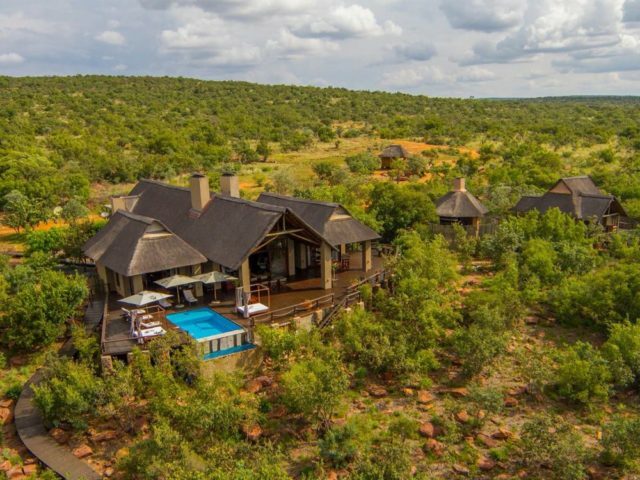 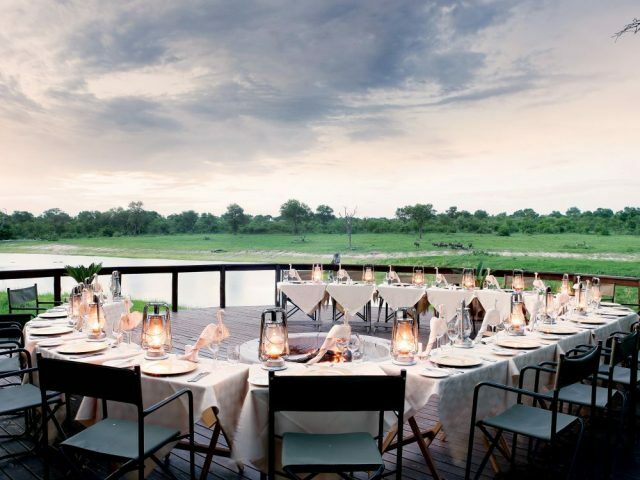 Lovely upmarket lodge with a gorgeous deck perched literally above an active waterhole - shows all the class, elegance and superb service of its sister property, the stunning The Residence boutique hotel in Johannesburg! 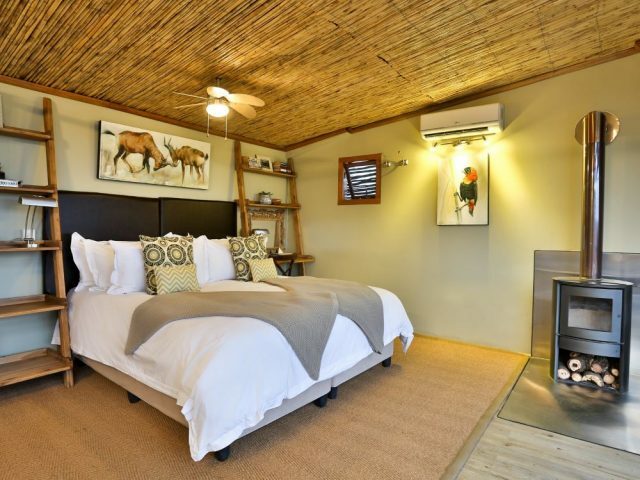 The extremely contemporary styling of the lodge with its trademark white colour palette makes for an exciting break from traditional game lodge design!